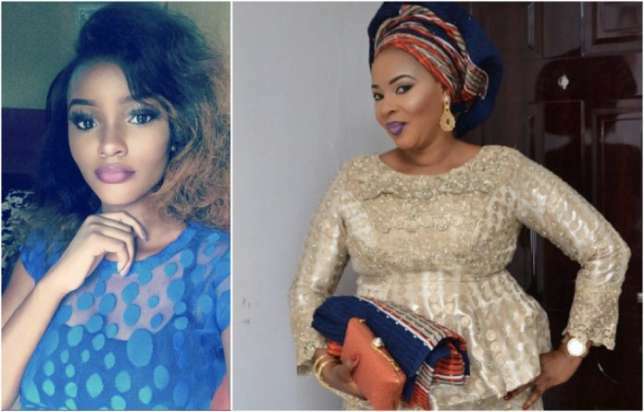 The remains of late actress Moji Olaiya would be ferried to Nigeria for a proper burial because her first daughter insisted that her corpse should be brought back to the country. Governor Fasoye volunteered to finance all expenses that would be incurred to bring back the deceased to Nigeria so as to respect her daughter's decision. An initial decision was made by her husband, family and colleagues that her remains be buried in Toronto, Canada an Islam religious rite that her body be buried not later 48hours after death, however the burial cant hold anymore oversea, with the intervention of Gov. Fayose, her corpse would arrive this weekend.